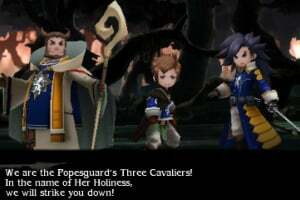 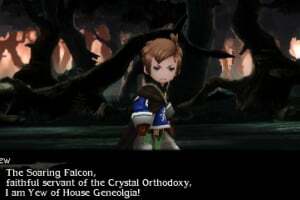 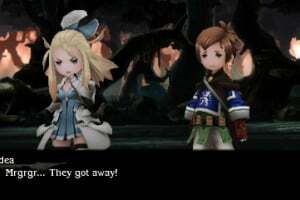 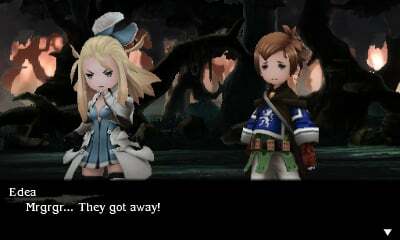 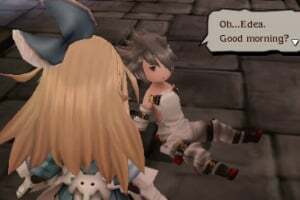 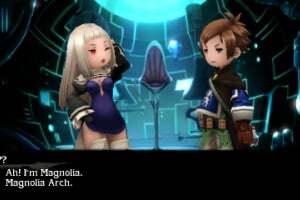 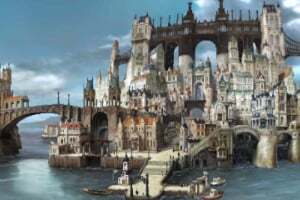 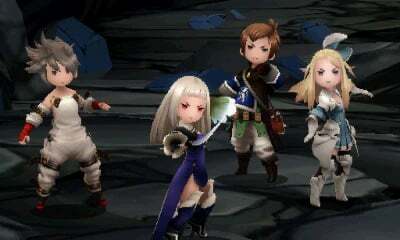 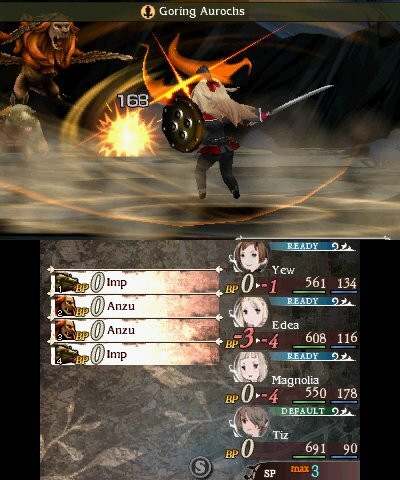 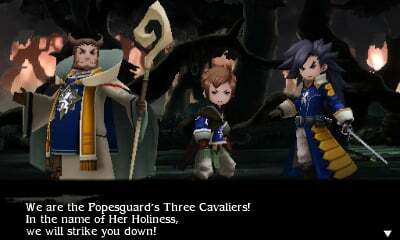 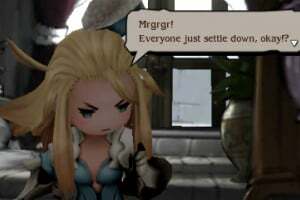 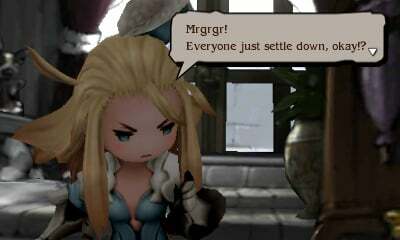 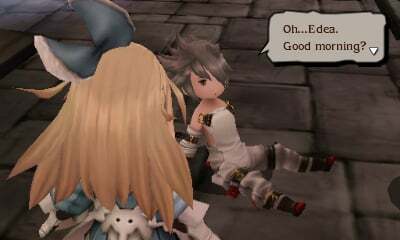 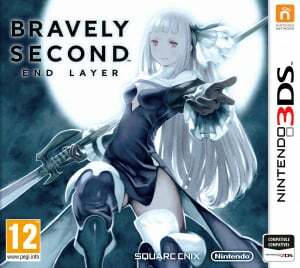 Prepare yourself for a daring new adventure and unleash masterful battle strategies in the successor to Square Enix's Bravely Default game. 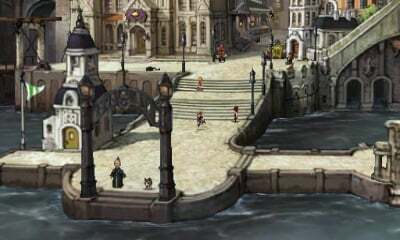 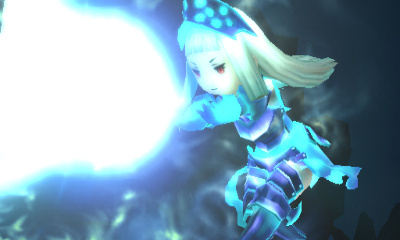 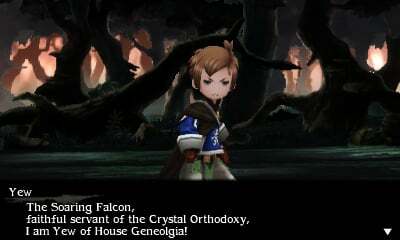 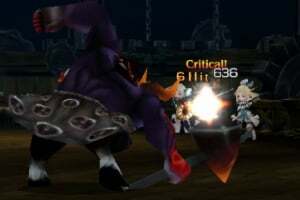 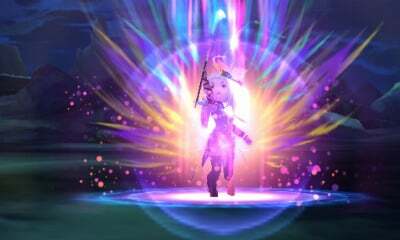 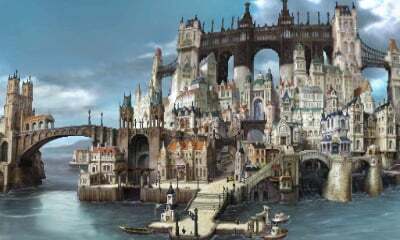 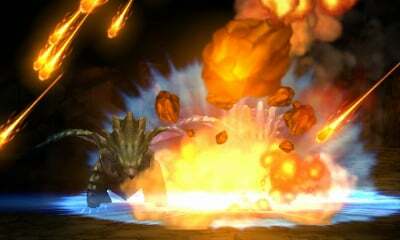 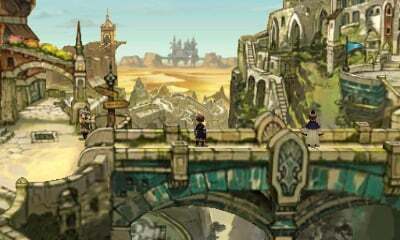 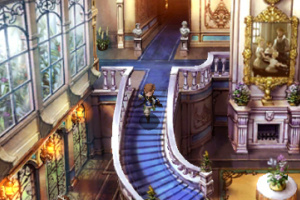 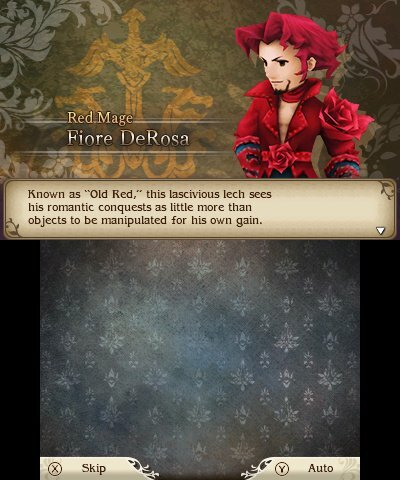 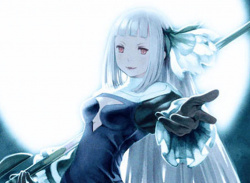 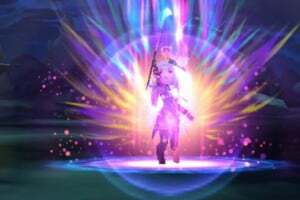 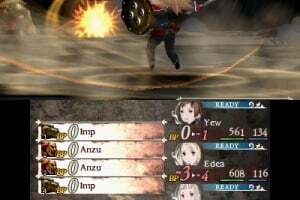 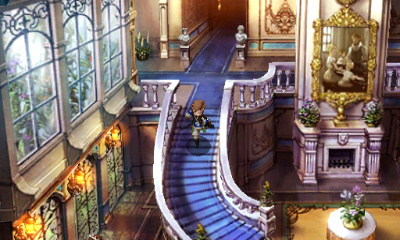 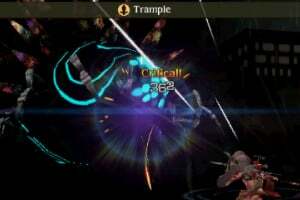 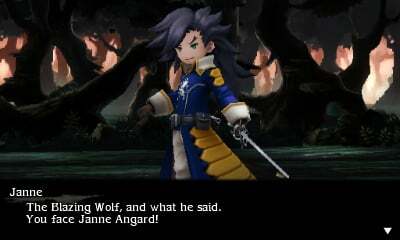 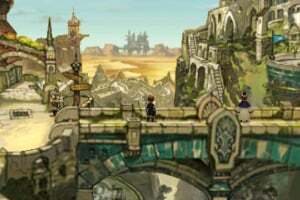 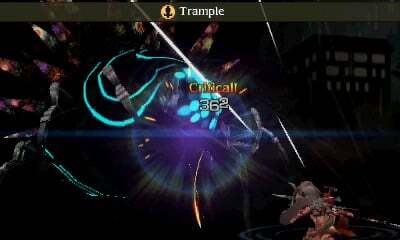 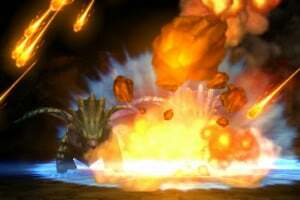 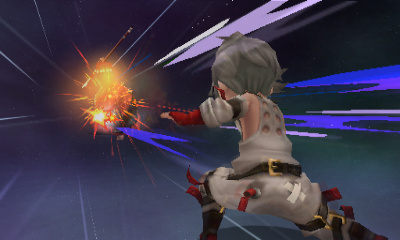 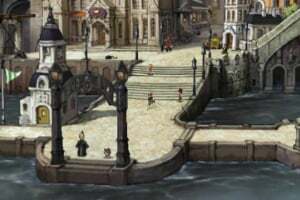 Time has passed since the events of the previous game, bringing about plenty of new dangers to encounter. 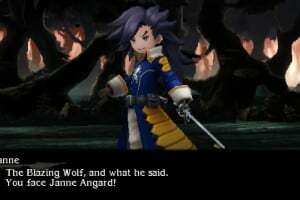 Agnes Oblige has been kidnapped, and as a knight in her service, it's up to our hero, Yew, to save her. 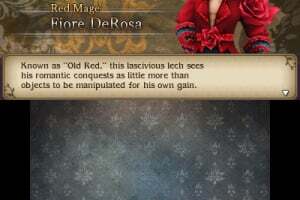 No comments yet? 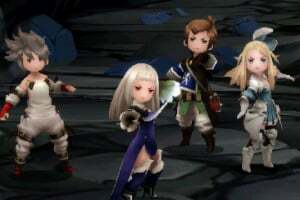 This game is going to be amazing.